Become immersed in a different world! 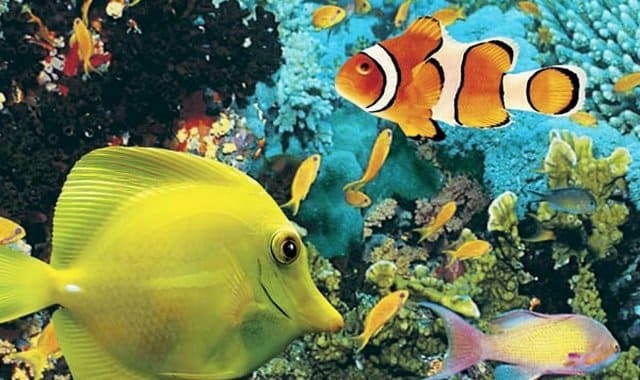 Hotel & Suites Le Dauphin Quebec offers an Quebec Aquarium package. The Quebec Aquarium has more than 10,000 marine animals, including fish, reptiles, amphibians, invertebrates and marine mammals. The polar bears, walruses and seals are sure to create some memorable moments for you in Quebec City. You can watch them as they eat, perform and train. A rewarding experience for children and parents alike. In addition to an obstacle course for young people, the Aquarium offers picnic sites and water games where the family can have fun and cool off.